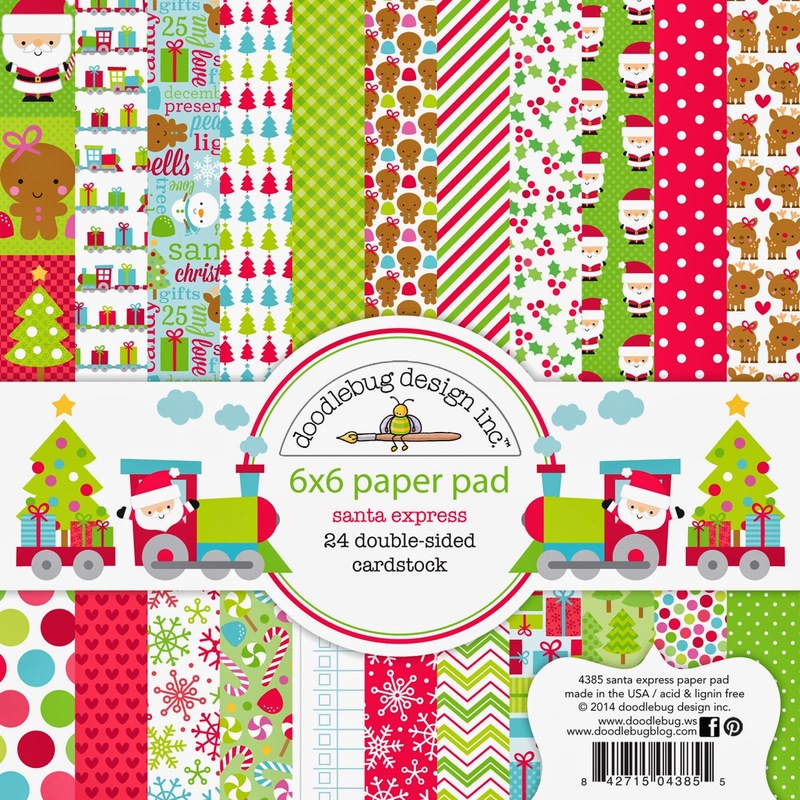 All aboard the Santa Express - a non-stop ride to a wintery wonderland of holiday delight by Doodlebug Design! 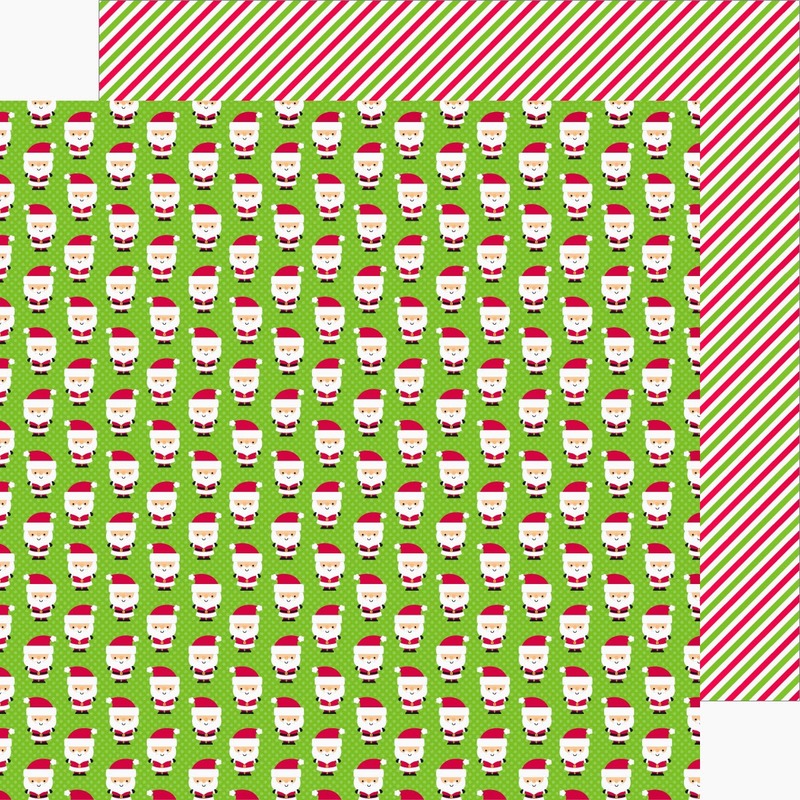 Join Santa and his friends in a collection so festive you’ll be giddy with creativity and delight. 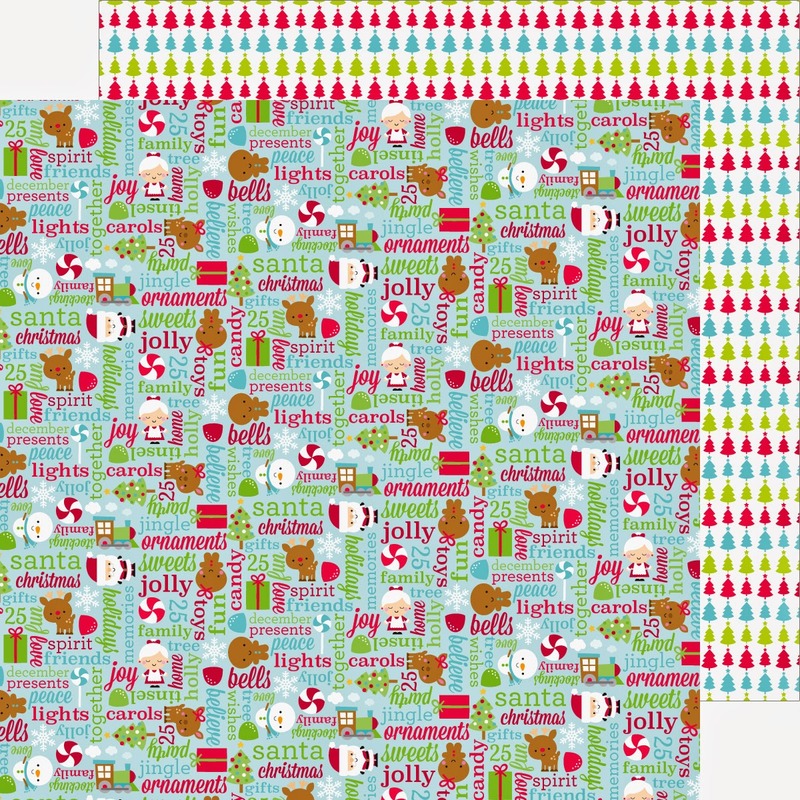 In classic Christmas shades and cheery winter icons, this assortment of papers, tags, stickers, & flair are perfect for crafting a unique gift or creating some seasonal home decor. So pack up some treats and grab a friend, cuz Santa Express is comin’ round the bend! 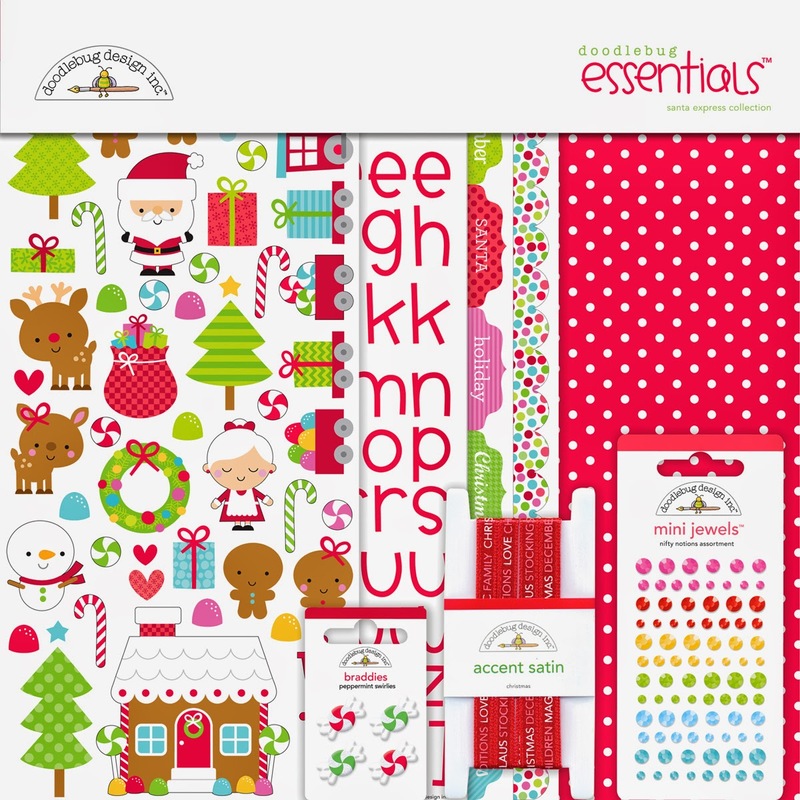 enter to win the new Santa's Express Collection products! We are giving away some amazing boxes filled with an assortment of our new Santa Express Collection SIX lucky winners. We are going to be looking throughout the next couple of weeks as we feature this new collection. You can continue to support us each day and complete any or all of the following. The more you enter the more chances you have to win!! You will have until Friday, Oct. 24th at midnight MST to enter. We'll post the winner on Sunday, 10/26. Good luck!! 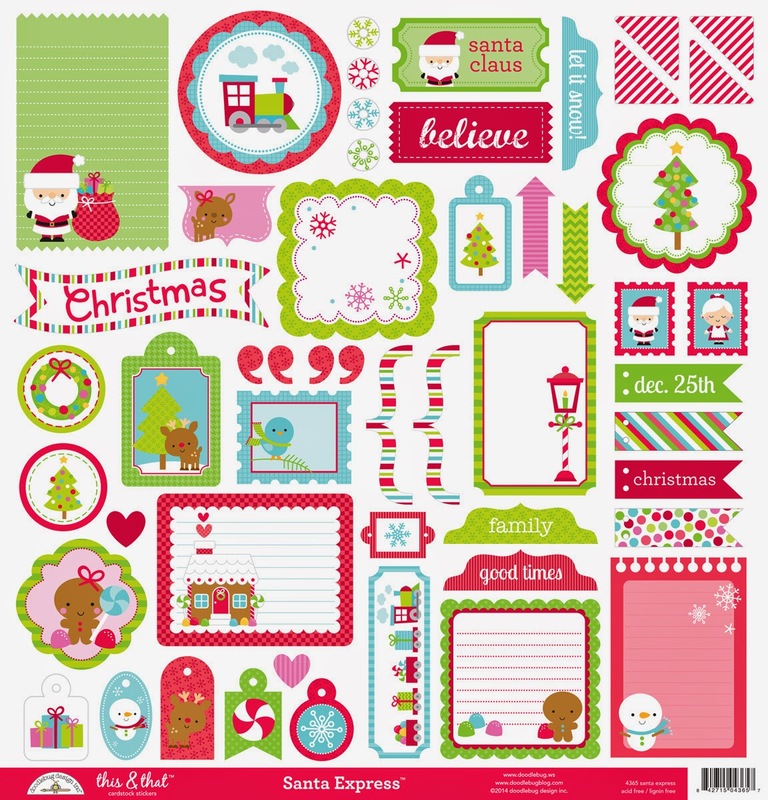 I have to say Doodlebug Christmas collections have been my favorites always! 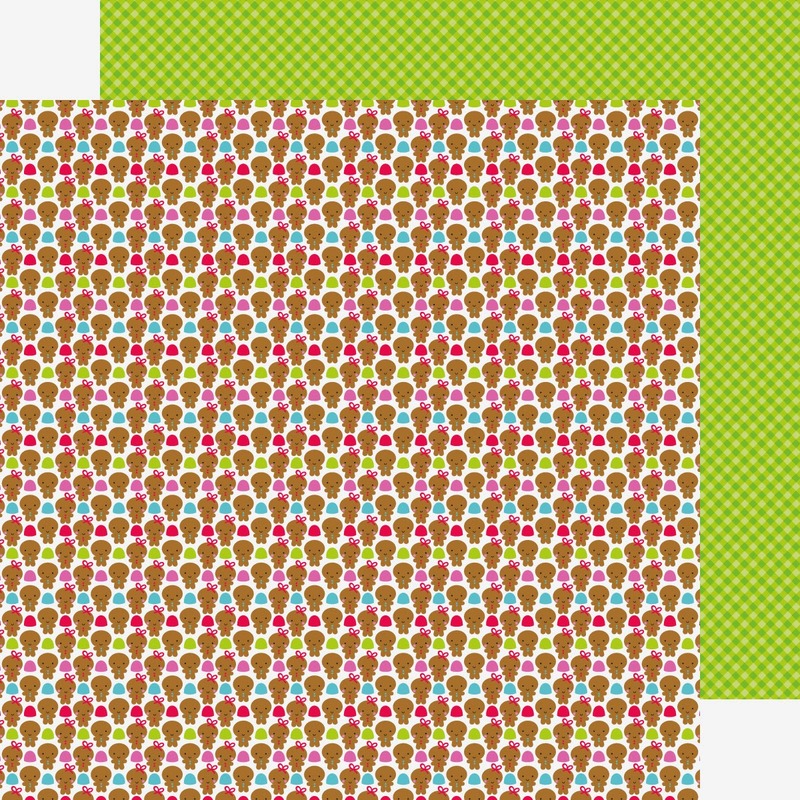 I love the color pallete and the cute images, and this one is not exception! I LOVE IT! 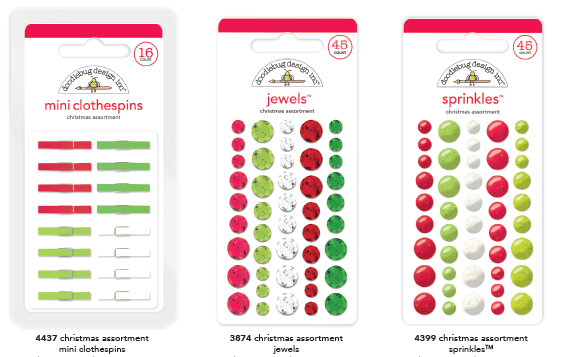 I pinned every everyone of the "Santa Express Collection" to my "Craft Supply wish list" because I love them all! I absolutely love the new clothespins! They are adorable!! I shared today's post on Facebook. Cute page! Pinned to my scrapbooking collection! i pinned on my scrapbooking board! Love this collection so much! 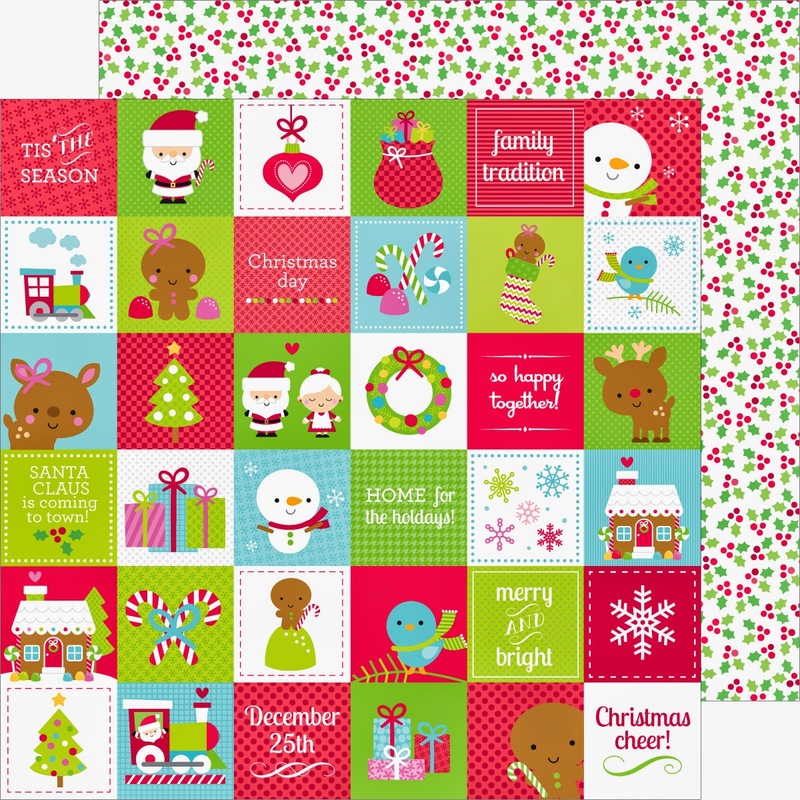 Doodlebug, you never disappoint with your Christmas collection!!! 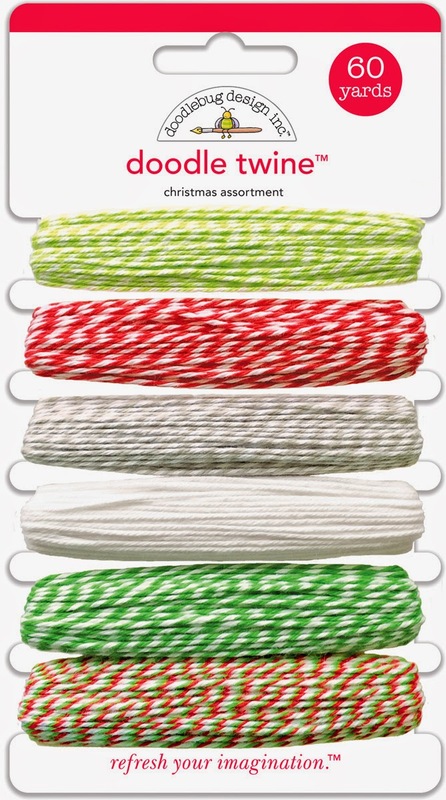 Your Christmas collection is another must have! Of coarse I follow you on instagram! This collection is absolutely adorable. Oh wow, I'm in love all of the fabulous colors and designs! This collection is perfect for the holidays. Such a gorgeous layout too, love the doily, scallops and rosette! The banner looks perfect on the layout too! I am excited to see this line! Love Christmas! This collection is just too cute (as is everything you make!) - LOVE every little bit! I follow you on IG! What a sweet Christmas collection! Pinned all the images to Pinterest! Absolutely love everything about this collection!!! So super cute! Love those gingerbread kids! I liked and shared on FB! Shared on Facebook! :D This is one of my favourite Doodlebug Christmas lines - thank you so much for the chance to win these goodies! Such a cute collection and that layout is adorable! I pinned the adorable layout. I shared the giveaway news on Facebook (as Ruth Suttie Gauss). I love this collection and I shared on Facebook!! Um, I pinned a bunch (as meredeena.) Loving this collection! How fun! Love this cute line. I love the collection. I have pinned, liked and shared. And I will continue to. SUPER CUTE collection and FABULOUS layout!!! What an adorable collection! We make cards for the Children's Hospital, and this collection would be perfect for those cards!!! Thanks for the chance! 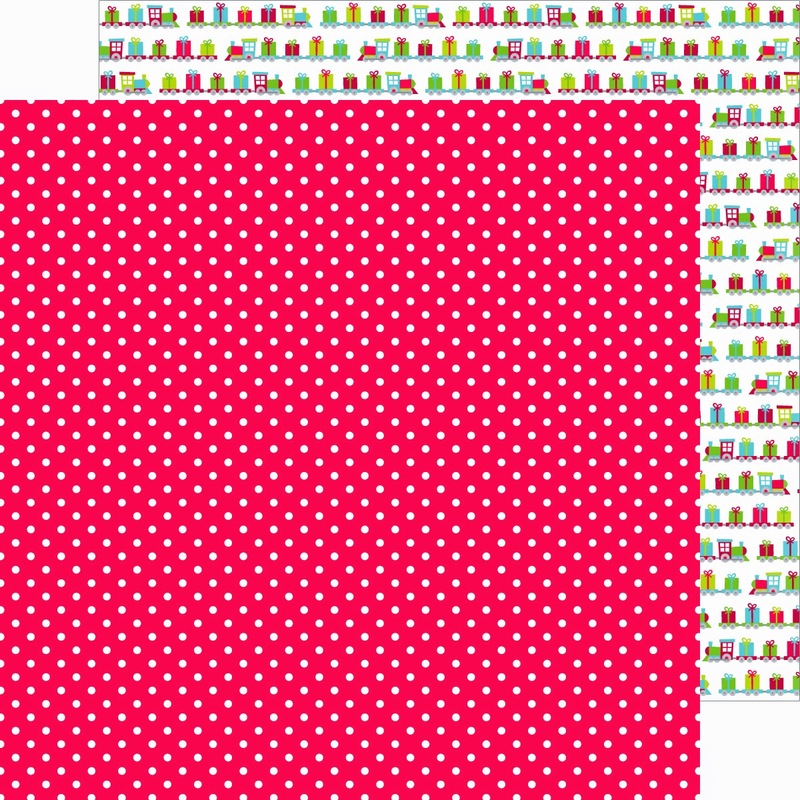 I pinned that cute washi! 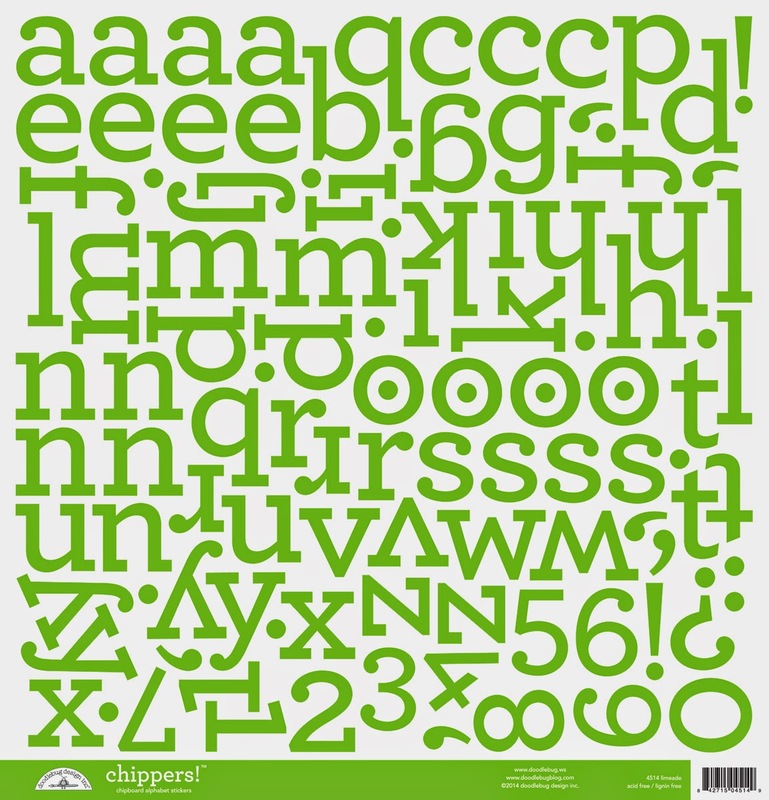 Those enamel shapes are too cute---pinned! Those tags are sooo cute! Those doodle-pops make me smile! Me encanto esta Colección, los papeles son hermosos y los colores me fascinan!!!! What a happy Christmas collection! I love all Doodlebug collections and am always looking forward to the new! Santa Express is my favorite and I can't wait to create with it. Beautiful collection! Am sharing on FB! 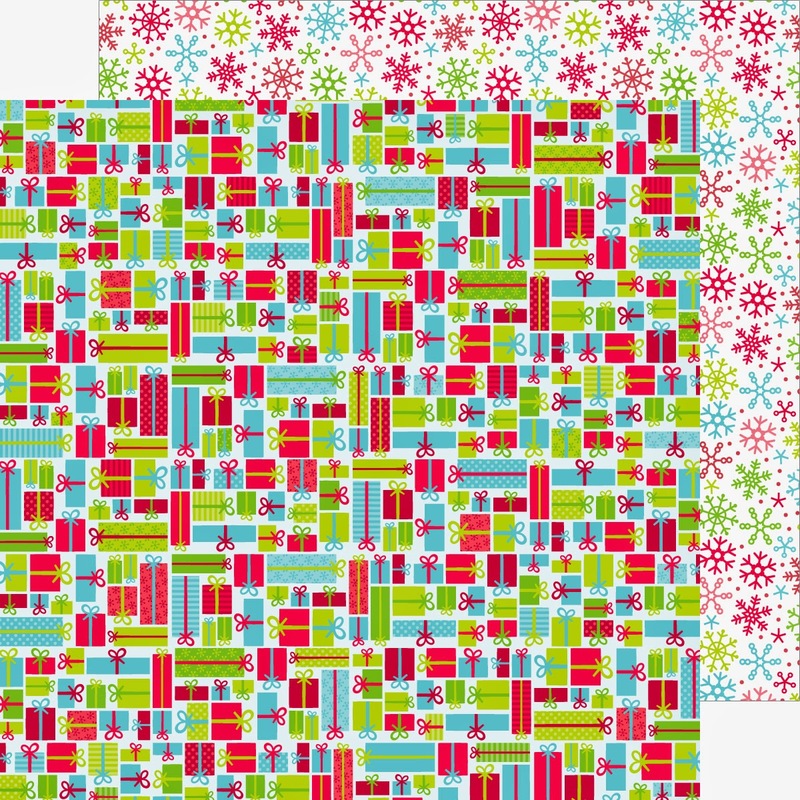 I love Doodlebug...all season! I pinned, liked, shared, and commented! I pinned 17 (yes, SEVENTEEN!!!) images from today's post to my "Products I Want" board ... and I DO want all of them :) Thanks so much! I liked and shared today's post on Facebook! I have pinned this post!! I'm still in the process of pinning it all! 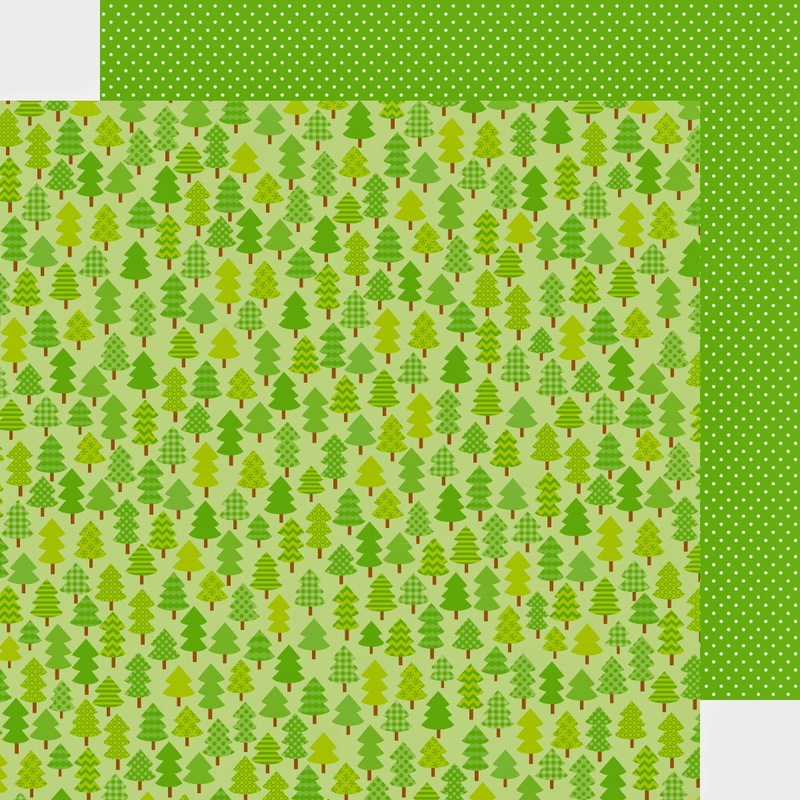 I pinned the DELIGHTFUL evergreens double-sided cardstock - LOVE IT!!! 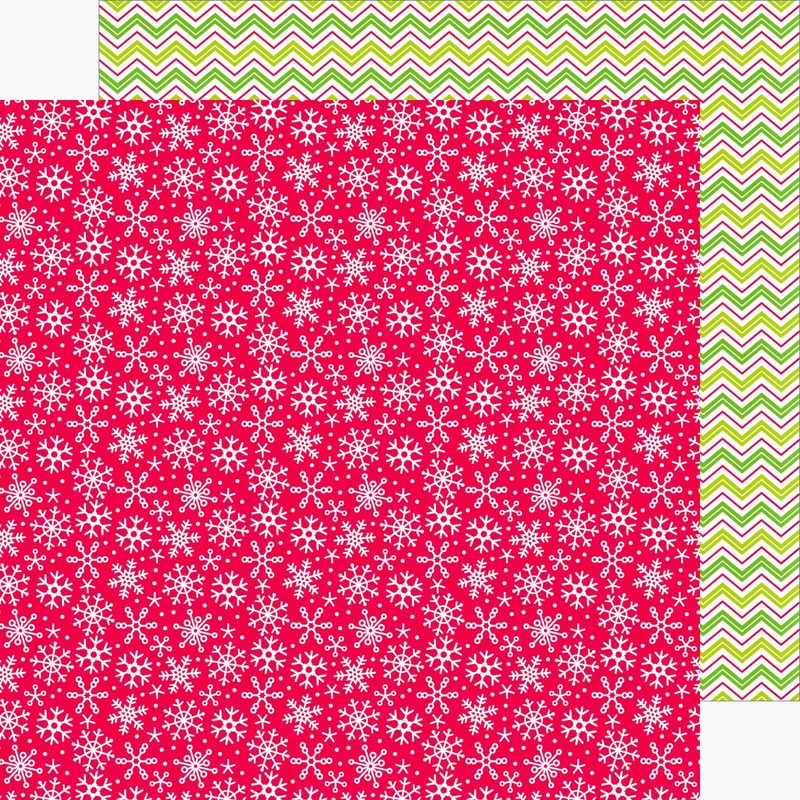 I pinned the SWEET winter kisses double-sided cardstock - snowflakes & chevrons OH MY!!! 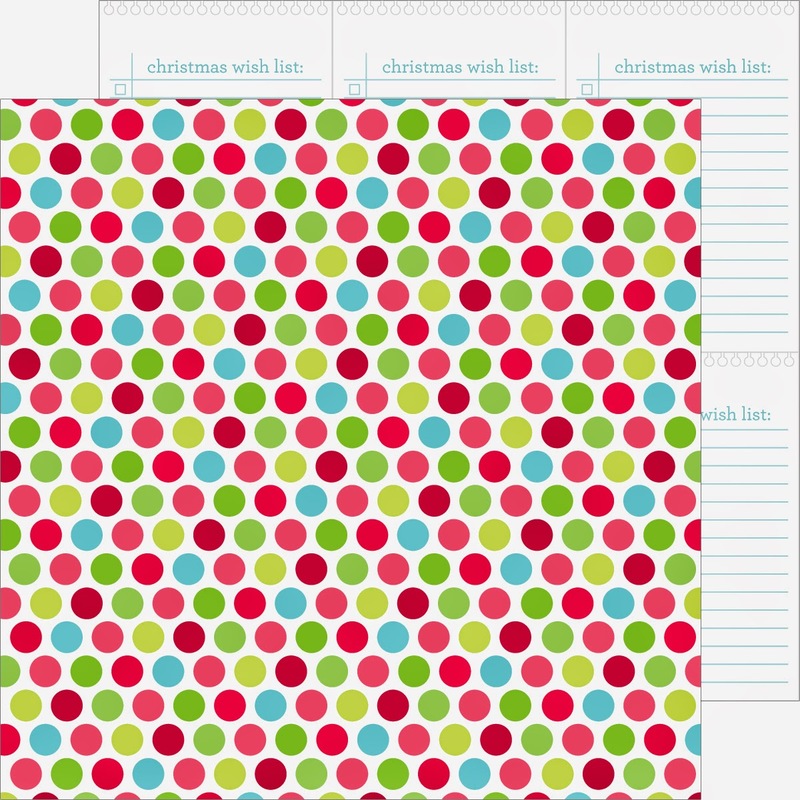 I pinned the gift giving double-sided cardstock - LOVE the gifts, LOVE the snowflakes too!!! 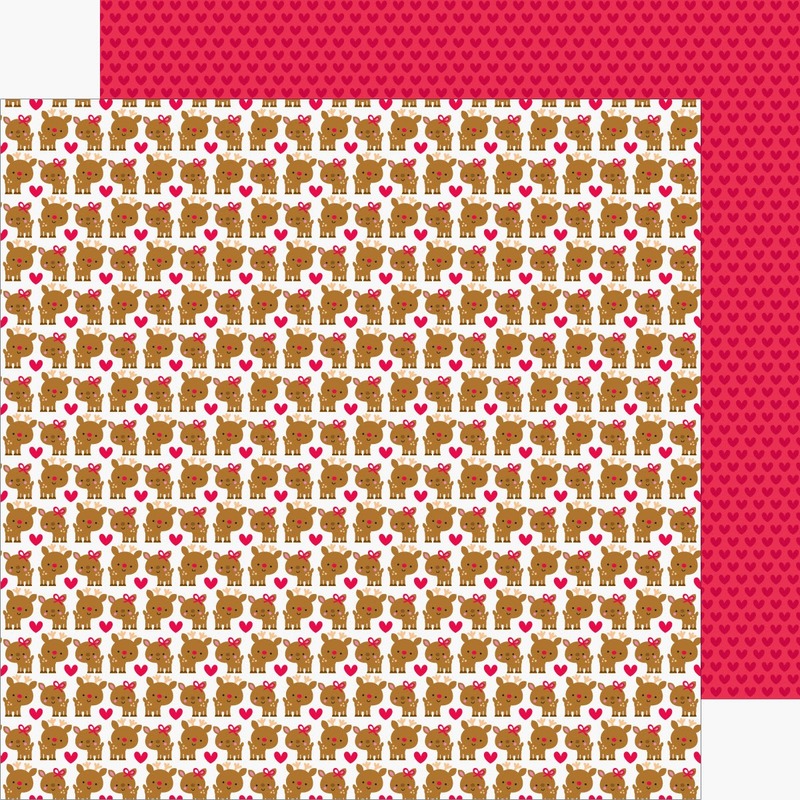 I pinned the baby deer double-sided cardstock - DEAR little deer and hearts too!!! So cute! Just love this collection! I LOVE this collection! Can't wait to use it! Love everything about this collection!! I am simply in love with it!!! I totally shared this on facebook!! I want the whole world to be a fan of the awesome cuteness that is Doodlebug!!!! 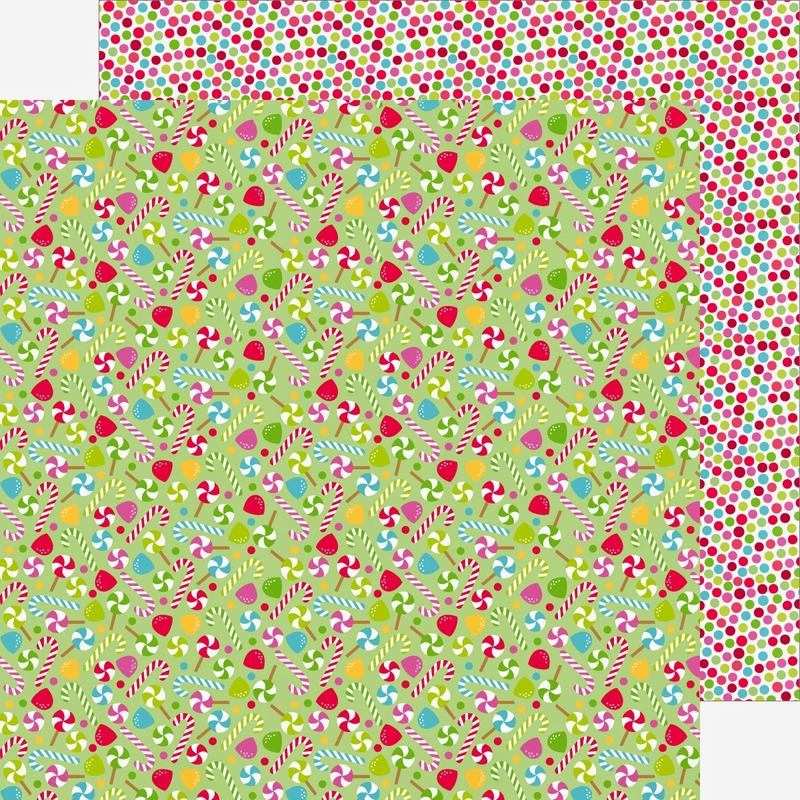 I pinned the adorable layout that was shown at the beginning of this awesome post!!! Posted work of art layout to pinterest!